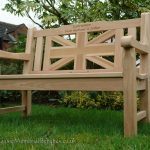 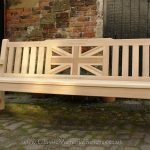 We combine the pale hue of the oak with darker colour tones of iroko hardwood to create the union jack flag in the back of the Britain bench. 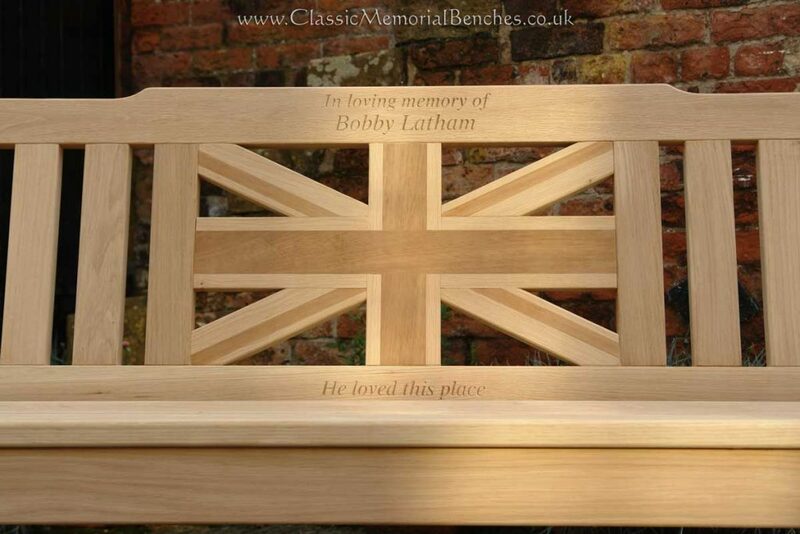 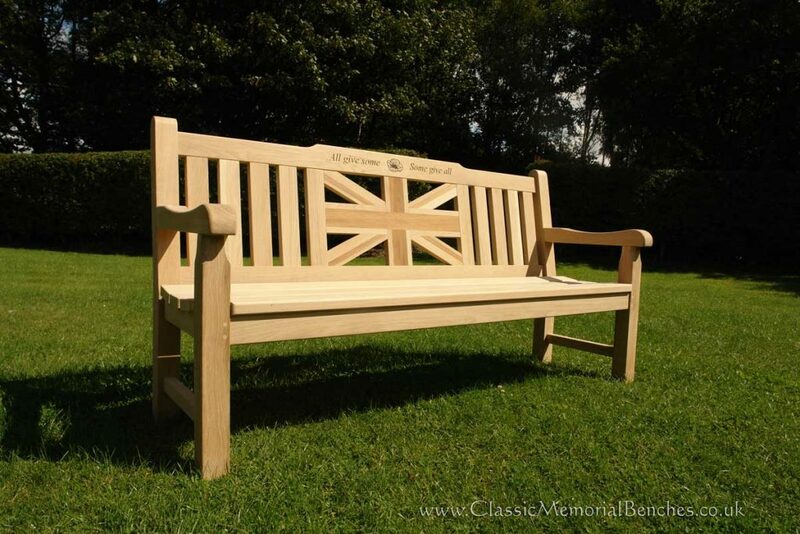 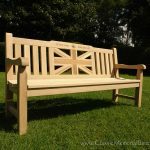 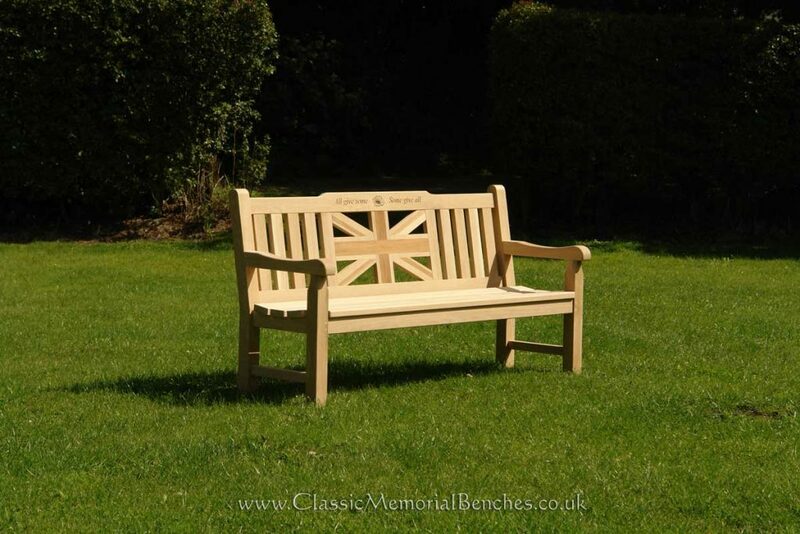 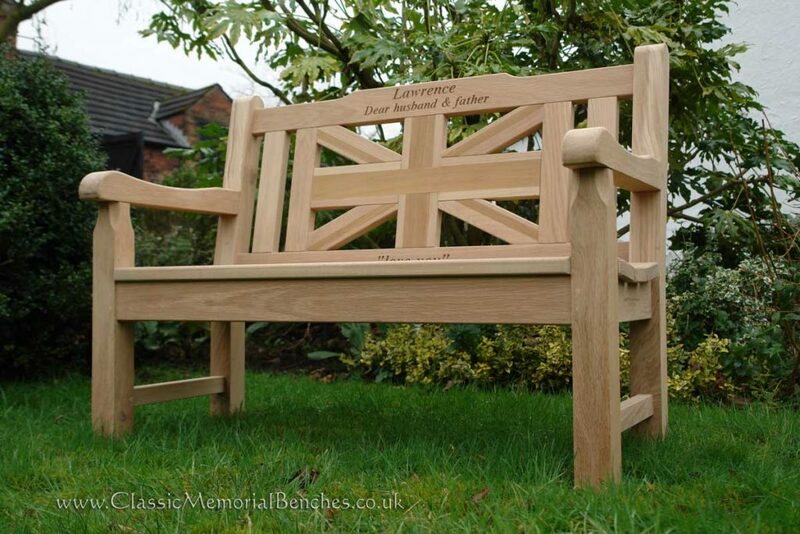 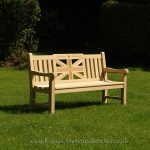 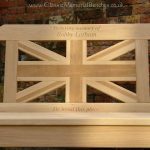 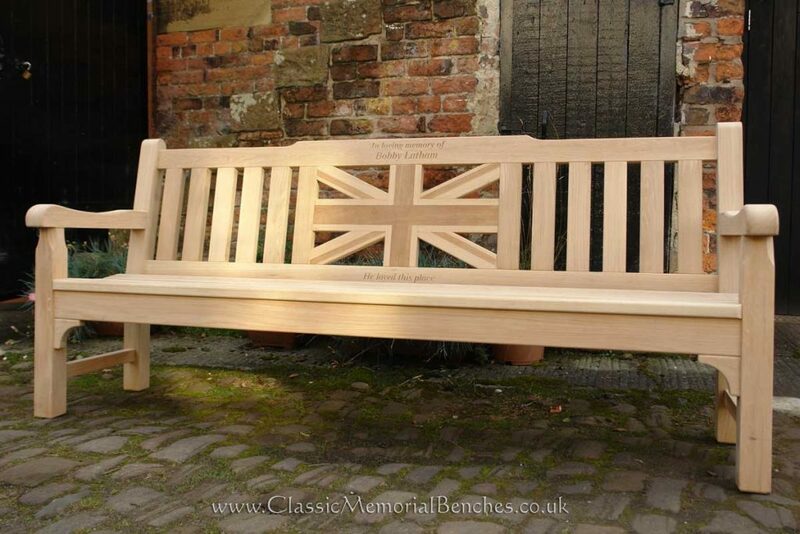 There exists cheaper, lightweight imitations but our Classic Britain is made to the same specification as all of our chunky benches using 34mm thickness timbers to make up the flag which are all properly mortise and tenon jointed. 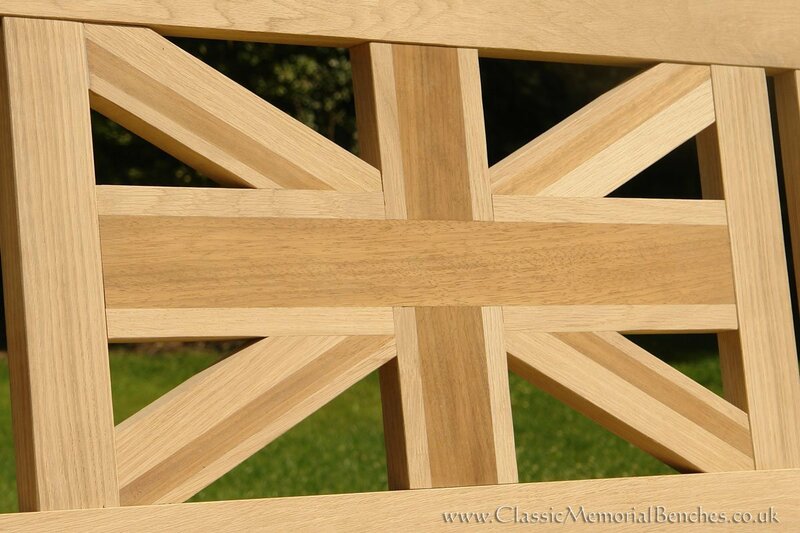 Design without compromising quality or longevity.